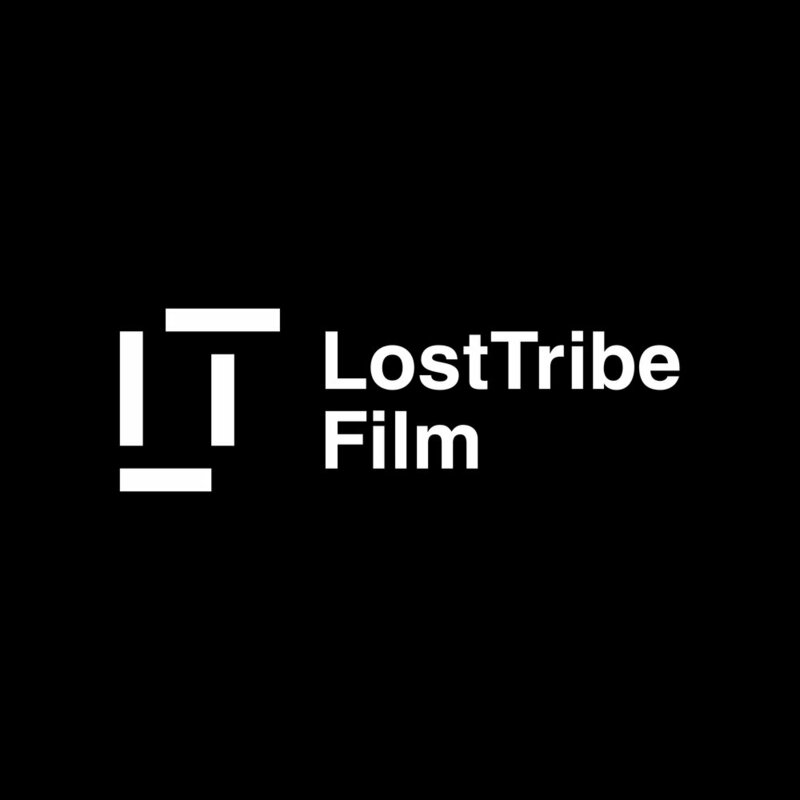 Lost Tribe is a British/American production company established to bring exciting works of theatre and cinema to audiences around the world. Find out about Lost Tribe Theatre's debut production, the US premiere of Robert Holman's Jonah and Otto. Watch trailers, read reviews and find out about Lost Tribe Film's cinema projects, past, present and future. Find out about Lost Tribe Productions, our history and our future. Contact us, submit scripts, follow us on social media and subscribe to our newsletter.